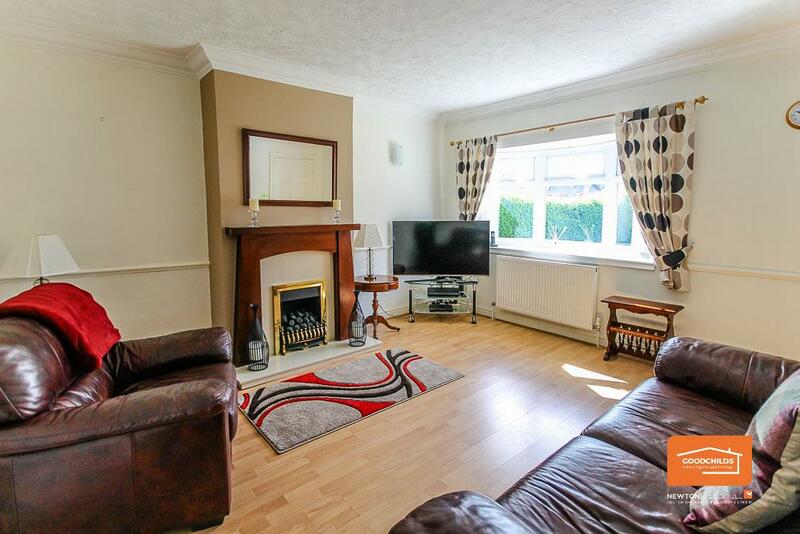 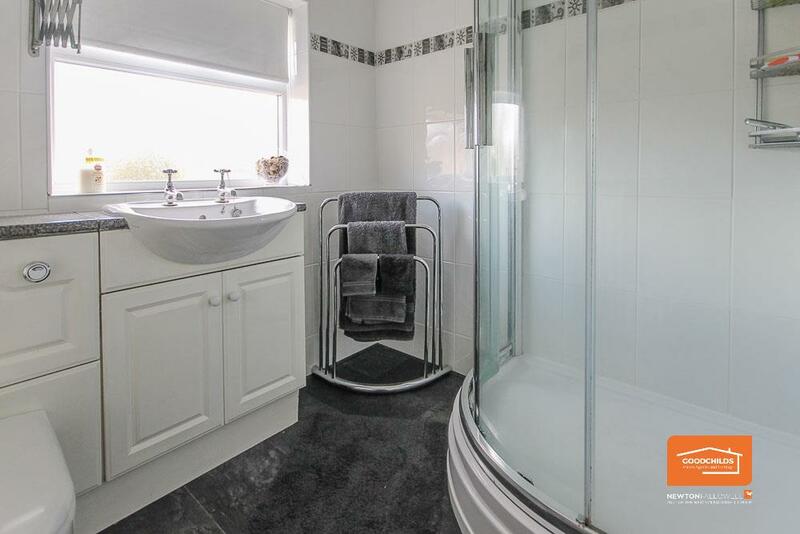 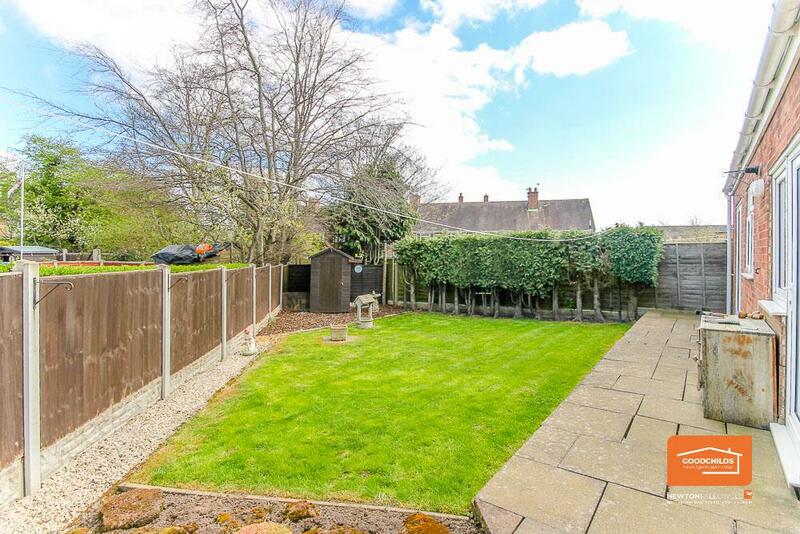 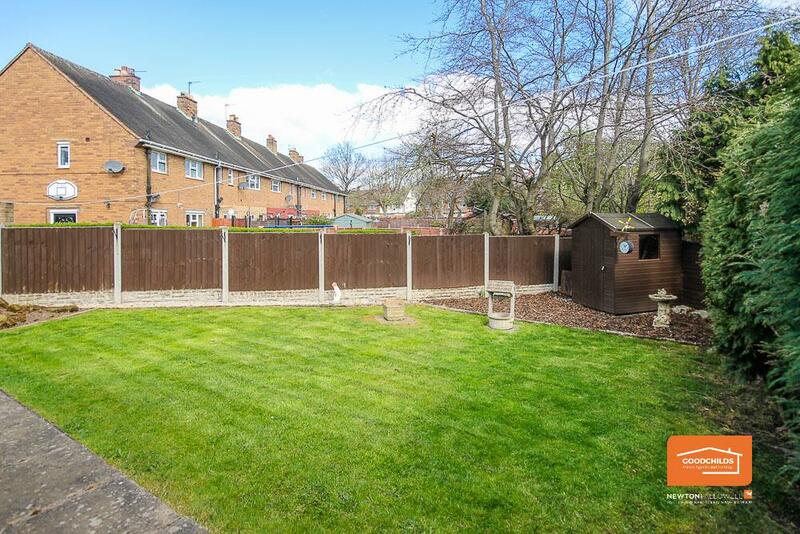 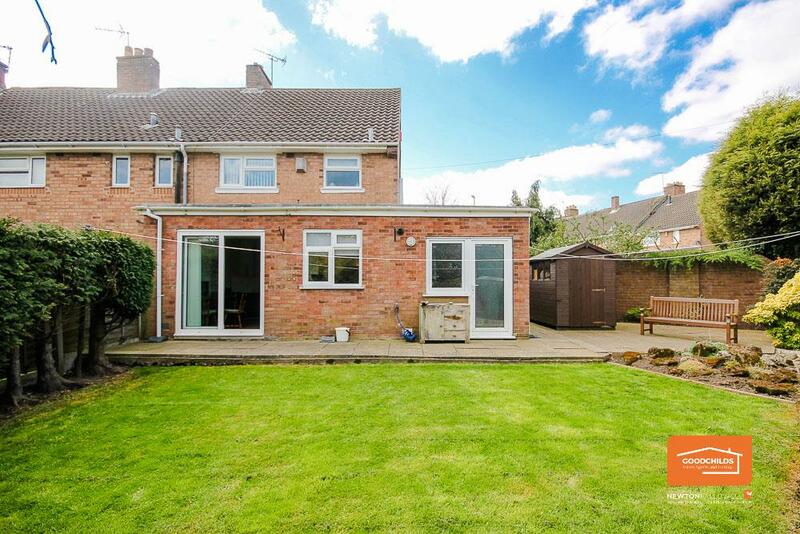 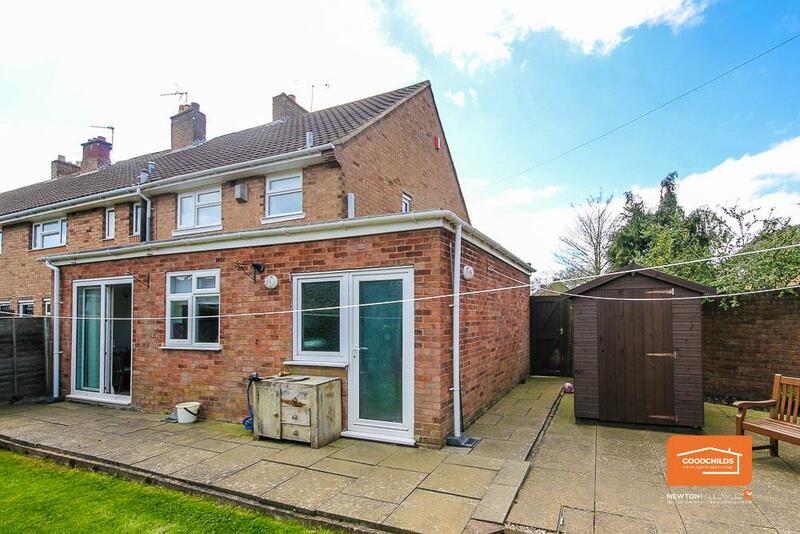 A beautifully presented and EXTENDED semi-detached property ideal as a first purchase, set on a generous CORNER PLOT with a SIDE GARAGE and located in the Beechdale area within easy reach of the M6 MOTORWAY AT J10. 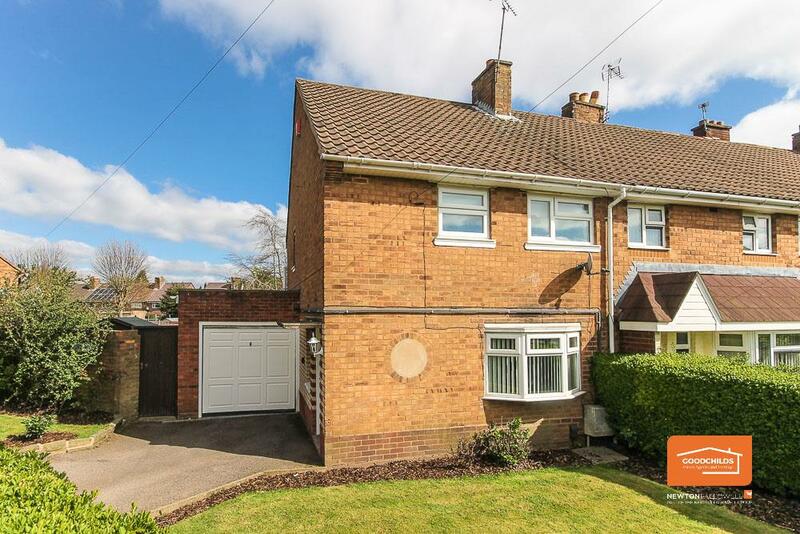 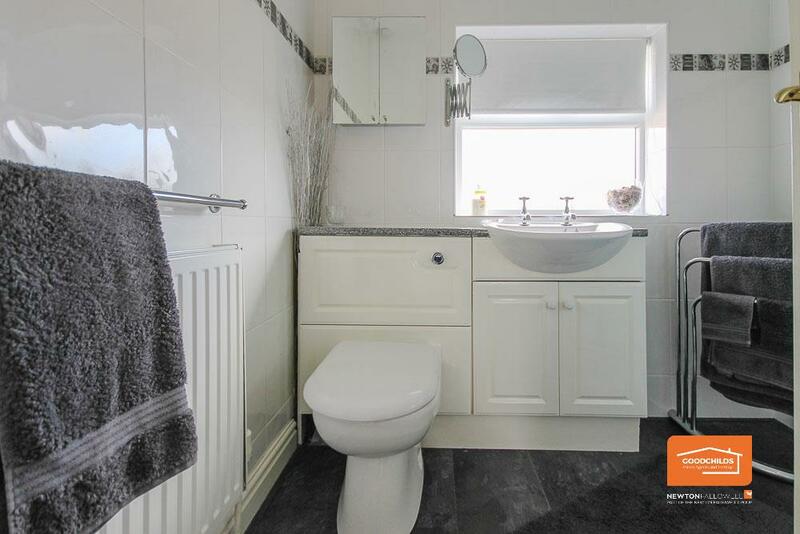 Goodchilds Estate Agents are delighted to offer this extended and well maintained two double bedroom semi-detached house set on a corner plot in the Beechdale area of Walsall close to local shops and with schools for all ages close by. 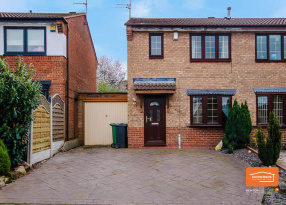 The M6 motorway is easily access via J10 and road links offer access to Walsall, Wolverhampton and Cannock. 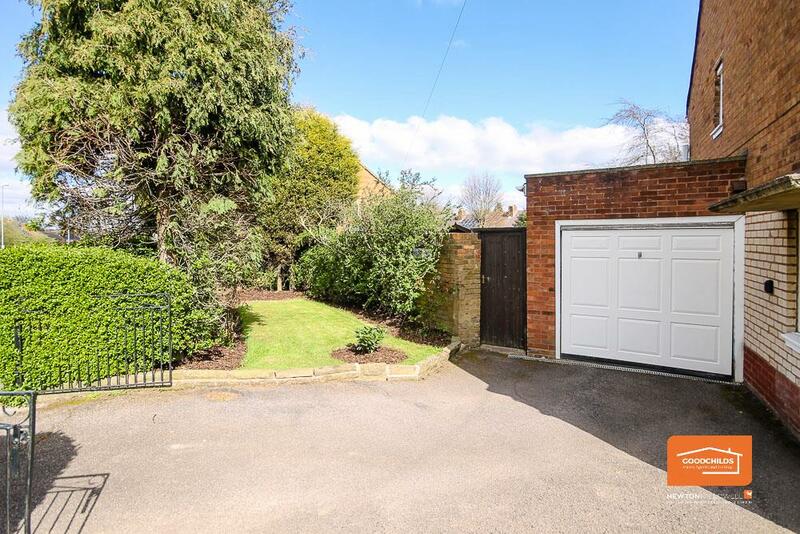 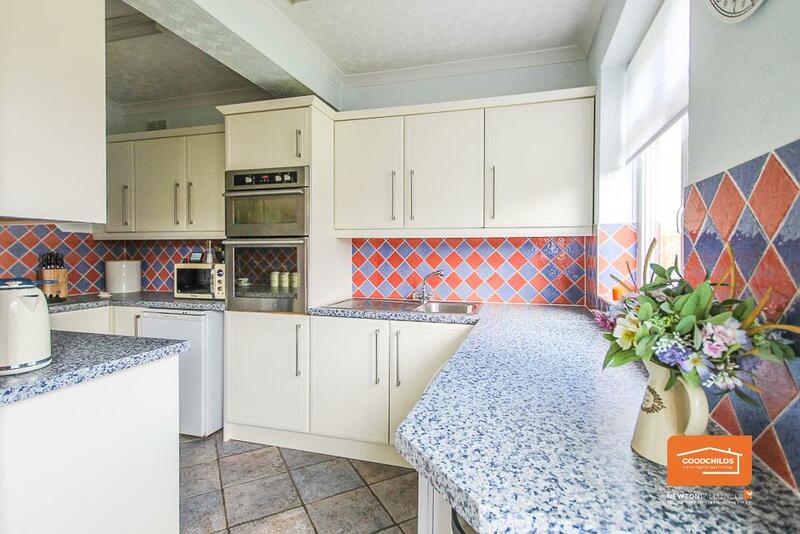 The property is set behind a gated driveway with immaculately presented front, side and rear gardens and a single garage. 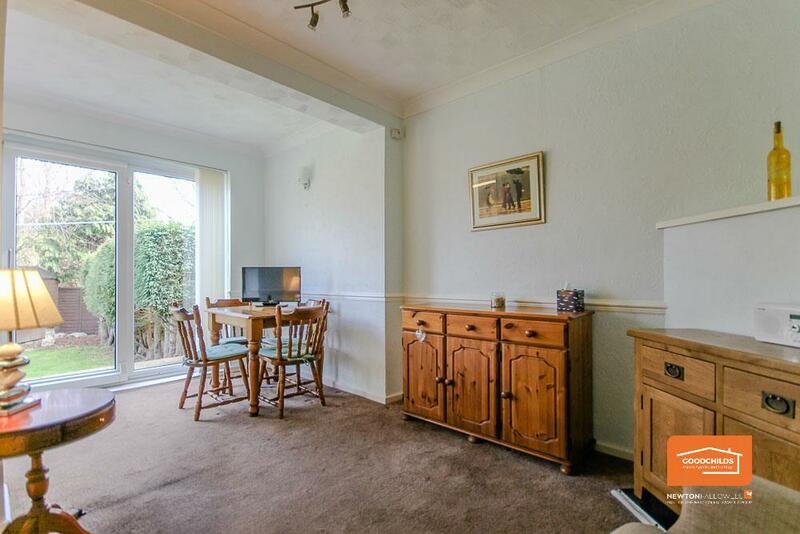 Internally the property has been extended to the rear and briefly comprises to the ground floor of a main lounge with a bay window, a rear reception room/dining area with patio doors to the rear garden and an opening to the fitted kitchen. 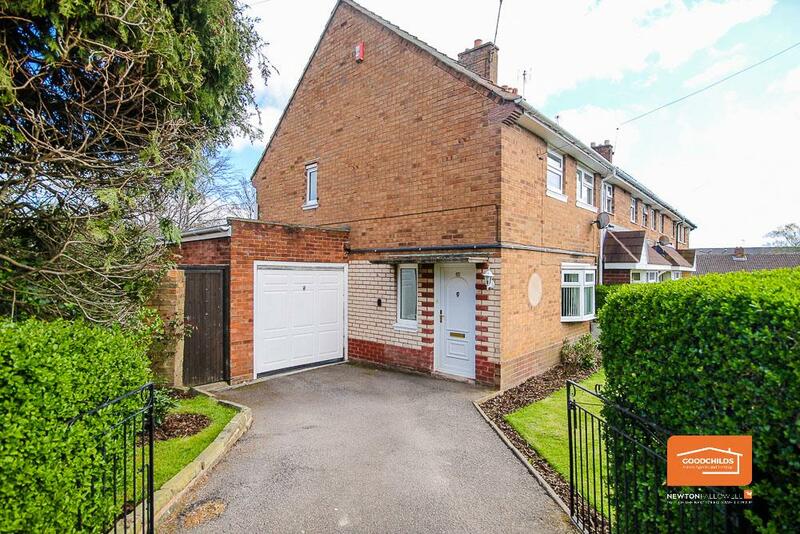 A side door leads out to the single garage. 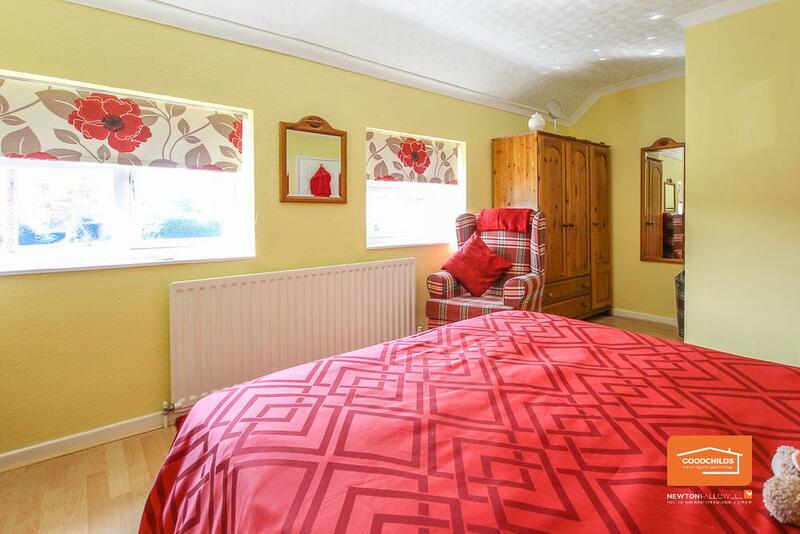 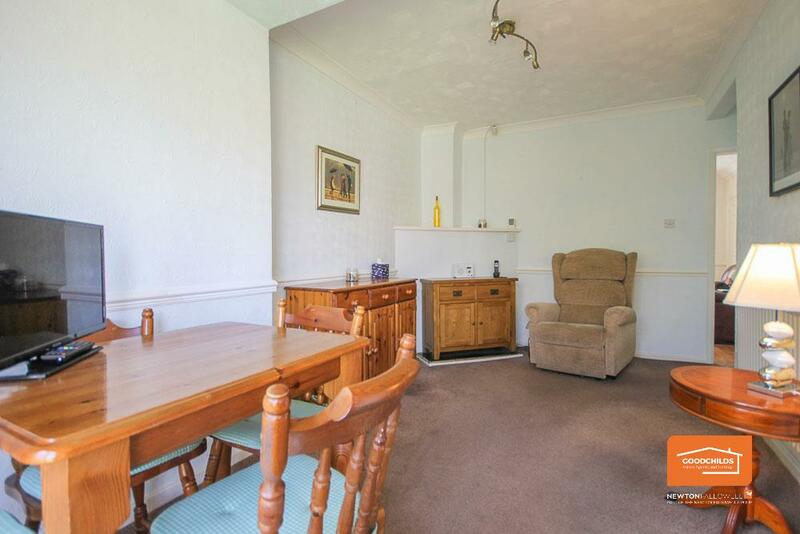 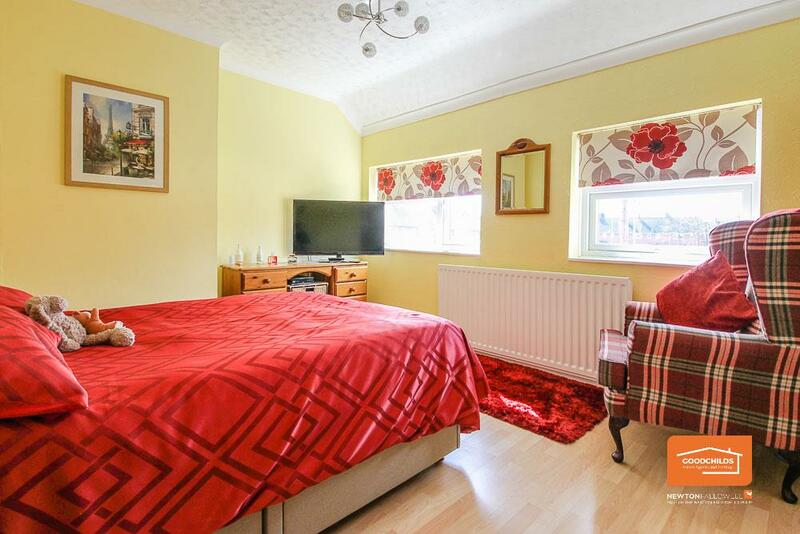 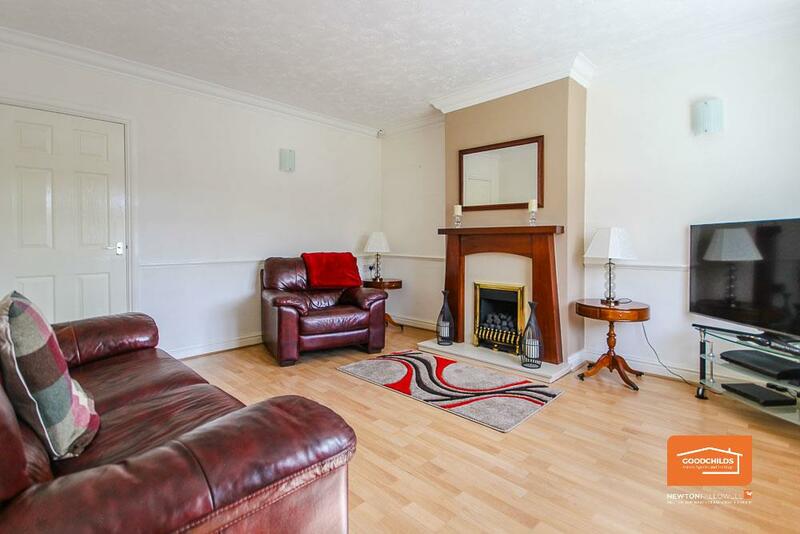 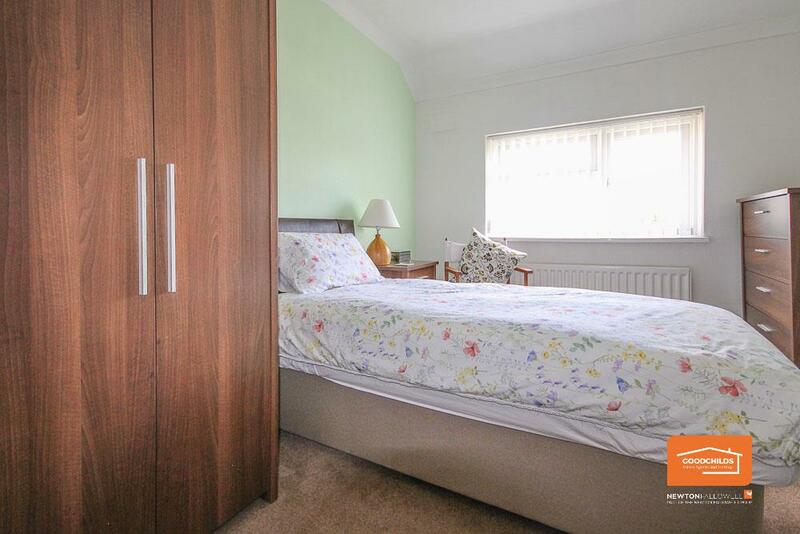 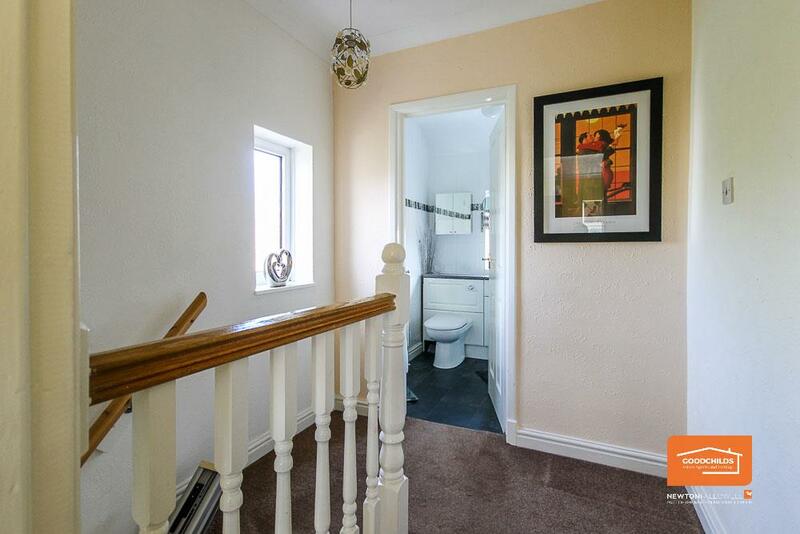 To the first floor are two good sized and nicely presented double bedrooms and a refitted shower room. 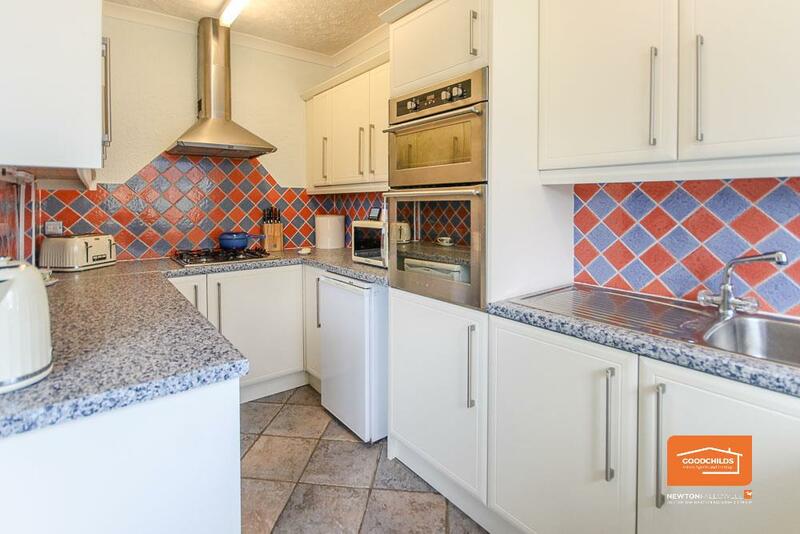 The property is gas central heated, has double glazing and can be viewed by appointment with Goodchilds on 01922 711444.